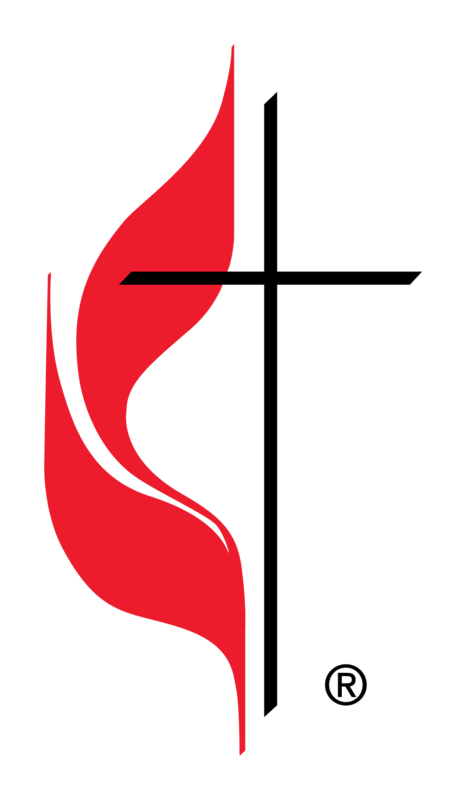 Believers seeking to grow in Christ are welcome to join a United Methodist Women’s (UMW) Circle or a women’s Bible study group. These groups are small and provide a comfortable and safe environment in which participants can get to know other and can find out more about how God’s Word applies to their lives. Somehow, when women get together, relational events get organized! Our UMW is just one group that takes responsibility for seeing that church events get planned and friendships are made and deepened. Right in there with Fellowship events, developing connections through communication is a natural part of women’s ministry. We keep in touch with each other through phone calls, e-mail, and cards of encouragement. When someone is sick or in need, many of the women in the church organize meals, rides, or visits through various committees and small groups. The UMW has several general or organization-wide meetings each year as well as monthly or bi-monthly meetings of each circle. There are currently 4 circles from which to choose. Visit one – or even all four of them – to see where YOU might fit in the UMW. Circles provide a comfortable way to bond with others in a small group format. Each year the UMW host a church yard sale, giving the community a chance to clean out their closets (or fill it with bargains.) Baked goods and Frederick’s favorite ham sandwiches are sold too. This is the UMW’s largest fundraiser.